« PHOTOS: Jaime Pressly, Karina Smirnoff Meet Their Match In San Diego! 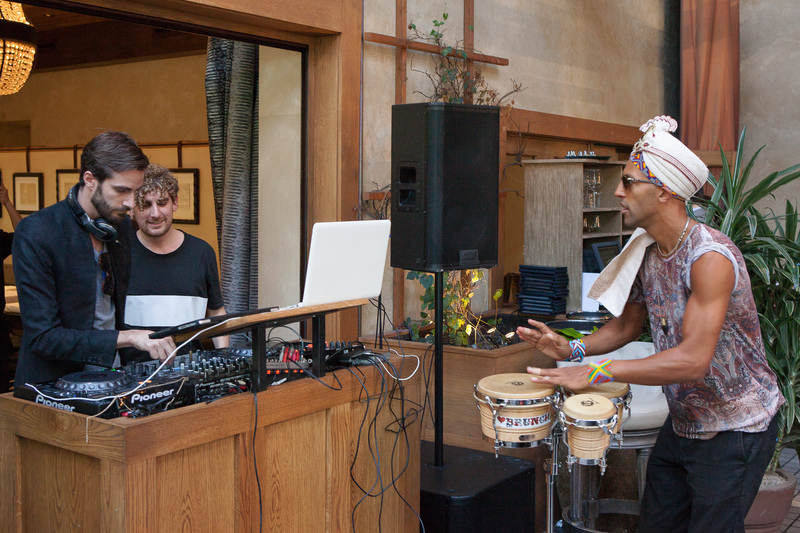 DJ Ammo (aka Damien LeRoy) Mark Brown, and a guest drummer at the the Love Brunch LA Launch at RivaBella Ristorante in West Hollywood on Oct. 26. Mark Brown at the Love Brunch LA Launch at RivaBella Ristorante in West Hollywood on Oct. 26. 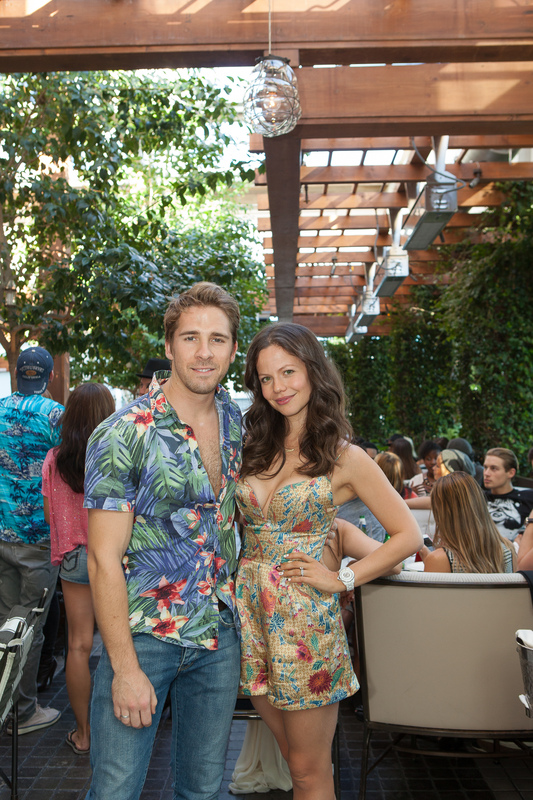 Hugh Sheridan and Tammin Surok attends the Love Brunch LA Launch at RivaBella Ristorante in West Hollywood on Oct. 26. Charles and Christa Billic at the the Love Brunch LA Launch at RivaBella Ristorante in West Hollywood on Oct. 26. DJ Ammo (aka Damien LeRoy)and Melody Thornton at the Love Brunch LA Launch at RivaBella Ristorante in West Hollywood on Oct. 26. 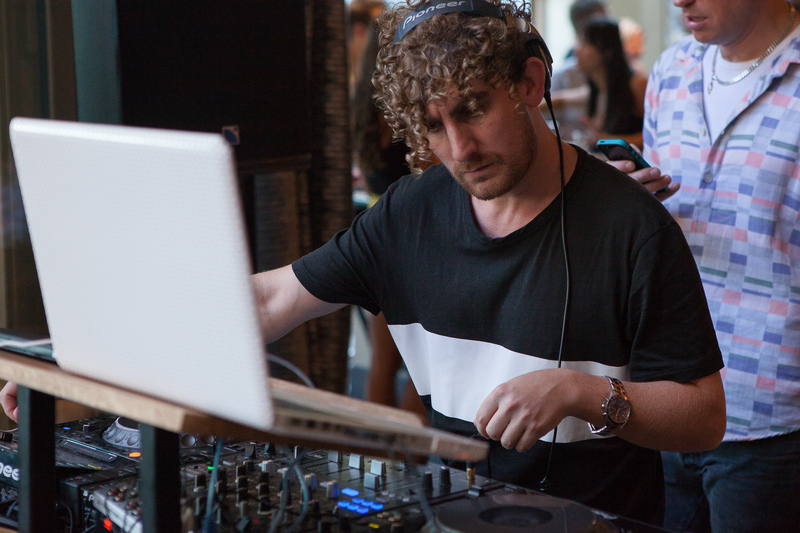 “PARTY PICS: ‘Love Brunch’ Crosses The Pond & Makes Its U.S. Debut At RivaBella In West Hollywood”, 5 out of 5 based on 1 ratings.